EMA (the Federal Emergency Management Agency) has once again designated September “National Preparedness Month”, which kicks off September 1st. Alongside thousands of other organizations — including the Red Cross, the NOAA (National Oceanic and Atmospheric Association), and the CDC (Center for Disease Control) – FEMA will be promoting the importance of having an emergency plan for every family and individual. 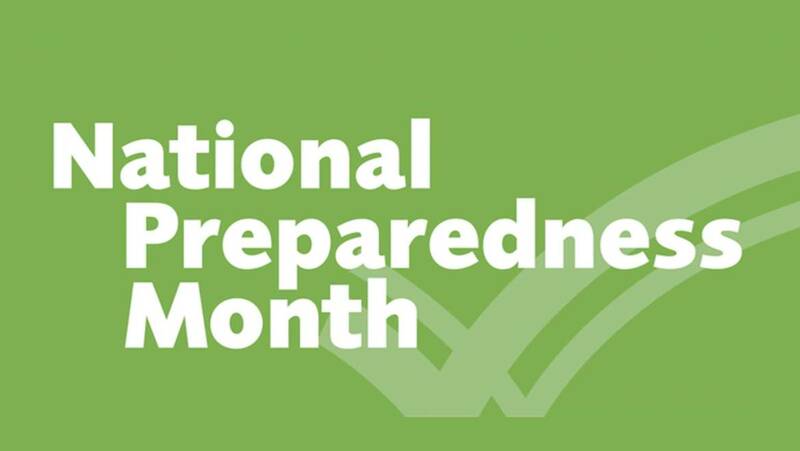 Whether the topic is storm preparation, terrorist attack preparation or disease outbreak preparation, FEMA and its partners will distribute information on how to get yourself and your family ready for all kinds of emergencies. This year’s theme is the same as last year’s: “Don’t Wait, Communicate. Make Your Emergency Plan Today”. They have chosen to reuse the theme because it was very successful last year at conveying the importance of having a disaster plan before emergencies happen. Many people think that there will be another day in the vague future when they can put together their emergency kit. FEMA wants everyone to know that the best time to prepare is now. Why not take the opportunity to get you and your family ready in September when all of these resources will be freely available? What resources might those be? Well, there are documents explaining why and how to make an emergency communication plan and there’s a checklist for building an emergency supply list. The CDC has info on understanding shelters and quarantine procedures. And NOAA explains how to get a NOAA weather radio and receive weather alerts in an emergency situation caused by extreme weather, like hurricanes or other storms. In addition, the Red Cross will be hosting Disaster Training Classes which will teach people in many different professions how to respond to disaster situations – for example, a counselor may want to learn how to deal with disaster-related trauma; someone who works in food service might need to know proper food safety in times where the water is possibly unsafe or the refrigeration isn’t working; medical workers might need to learn the basics of dealing with the huge influx of upset patients in emergency situations. 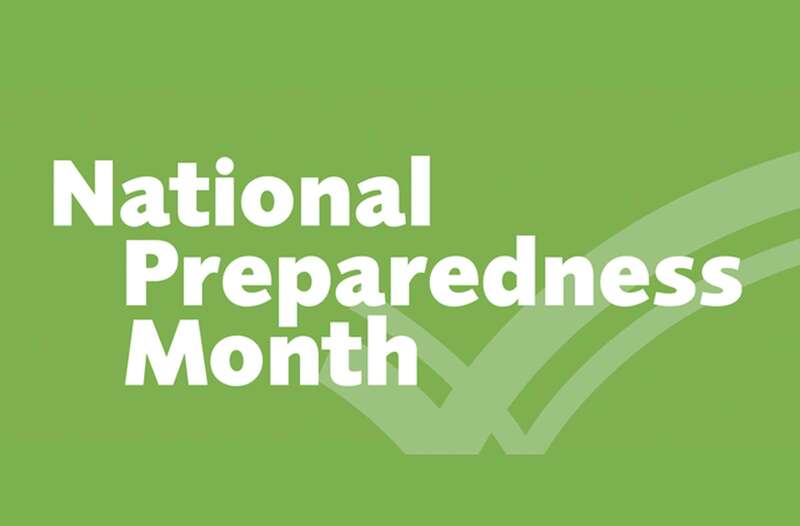 More information on National Preparedness Month can be found at Ready.gov. You can also follow the hashtag #NatlPrep on Twitter.